Elements társasjáték - Magyarország társasjáték keresője! A társasjáték érték! Az Elements egy kiváló társasjáték, 2 - 4 játékos részére, az átlagos játékidő rövidebb, csak 20 - 40 perc. A társast, 12 éves kortól ajánljuk kipróbálni. A játékmenet erősen épít a kollekció gyűjtés, a kockadobás és a vedd el mechanizmusokra. 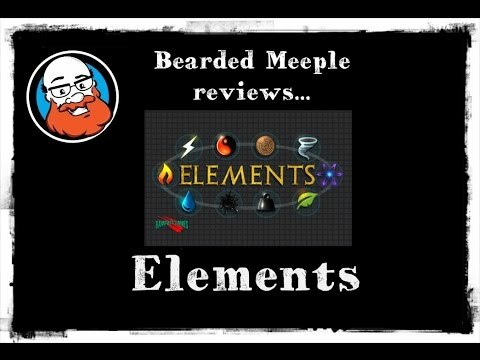 Elements is a quick playing, resource collecting, alchemy game with plenty of "take that" action! During the game, each crafter attempts to construct a variety of substances using eight distinct elements, each one a building block of a particular substance. Four primary elements — Water, Earth, Fire and Air — start the foundation of a substance, and four secondary elements — Oil, Wood, Metal and Power — bring the substance to life. Substances require 3-5 elements before they are complete. The harder to complete, the more points you earn. 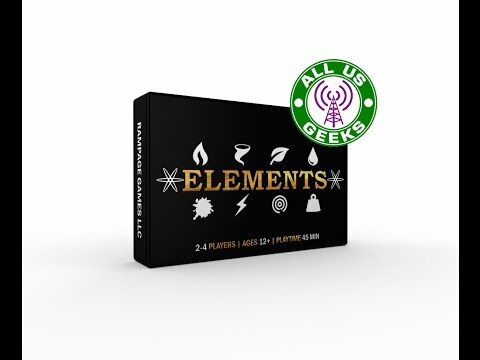 Complete a substance naturally (without the use of the ninth wild-card element, Meta) and earn bonus gems that can be used to complete other substances. Earn the most points, and you win! 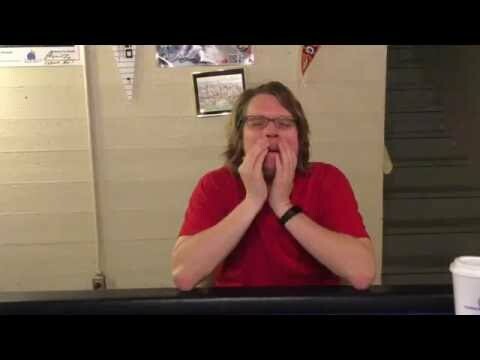 What actions you take each turn depend on your dice roll. Roll doubles and earn a bonus effect! The dice add an element of luck while managing your cards and gems adds an element of strategy.